Bigger data gets the bigger picture . . . in this case, the big picture in the form of an amazing visualization of global cultural evolution. In Europe. Things move slowly at the beginning, when the only stars and centers of cultural gravity are Athens and Rome. 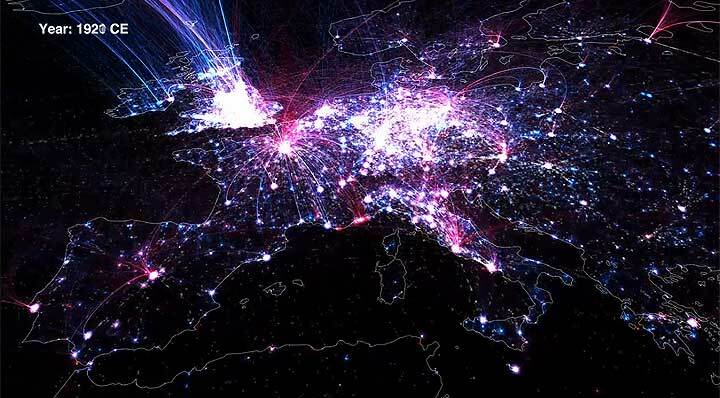 Watch Europe flicker through the “dark” ages until the Renaissance lights up the map. Of course, things really get going in the nineteen hundreds with the industrial revolution. 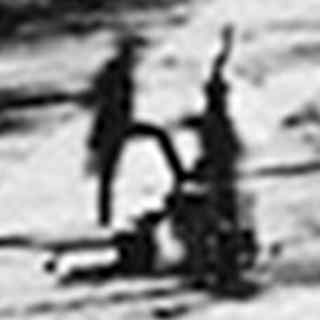 “I acknowledge that a man cannot perceive an object that does not exist; nor can he remember an object that does not exist; but there appears to me to be no contradiction in his conceiving an object that neither does nor ever did exist” (Thomas Reid, Essay 4 in Essays on the intellectual Powers of Man, 1785). 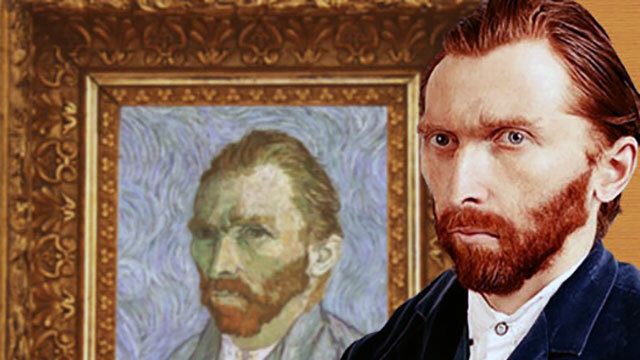 Lithuanian photographer and artist, Tadao Cern, created an interesting substitute for those who would like to see an actual, historical photograph of Vincent Van Gogh. Based on one of Van Gogh’s last self-portraits, Cern produced an intriguing digital simulation of a photograph of Van Gogh, a kind of digital Ersatz photograph, if you like.